Revue Bleue. 7 mars 1903. Gil Blas. 9 mars 1903. Polybiblion Revue Bibliographique Universelle. Avril 1903. The Academy and Literature. 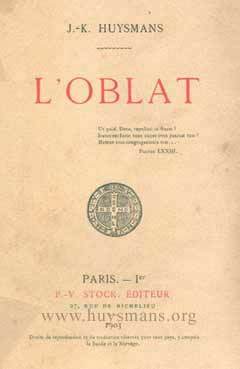 18 avril 1903. The Nation. 26 novembre 1921. New York: USA. The Times Literary Supplement. 5 juin 1924.